A trip to Summit County means exploring the great outdoors. Whether you’re cross country skiing or hiking one of the many trails in the area, remember that you share the beauty of the mountains with Mother Nature. And while most animals are harmless you do need to be mindful of two in particular - bear and moose. Sightings have been on the rise as their natural habitat is encroached upon. 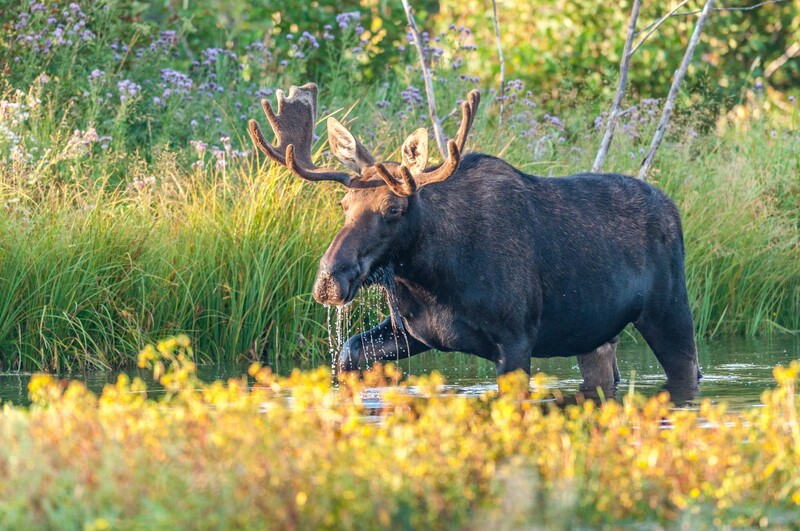 It’s not uncommon to see moose roaming the streets and neighborhoods in search of their next meal or a place to hide. Bears like to rummage through unsecured trash for something to eat. Coexisting with these animals is a way of life in the mountains. Being prepared and using some common sense will go a long way towards a memorable visit. The town of Breckenridge has some useful tips to help keep you and your loved ones safe during your stay. That’s not Smokey the Bear inspecting for an unattended fire. Don’t leave food or trash inside your vehicle. Maybe, but don’t get close enough to ask. All joking aside a moose encounter can be more dangerous than coming across a bear. The population has exploded in the last 30 years. More housing in the mountains means more run-ins with these once solitary creatures. NEVER approach moose too closely. Watch and photograph from safe distances using telephoto lenses, binoculars, and spotting scopes. Remain at least 50 feet away. NEVER get between a cow and a calf. NEVER throw anything including snowballs at a moose. ALWAYS keep dogs under control or leave them at home (A dog may chase after a moose and suddenly find the moose chasing it. Naturally, the dog runs back to its owner bringing the moose along with it). AVOID moose that are in a fenced area or between houses; they may feel cornered. If the moose knows you're there, talk to it softly and move away slowly. DON'T be aggressive - you want to convince the moose that you aren't a threat. 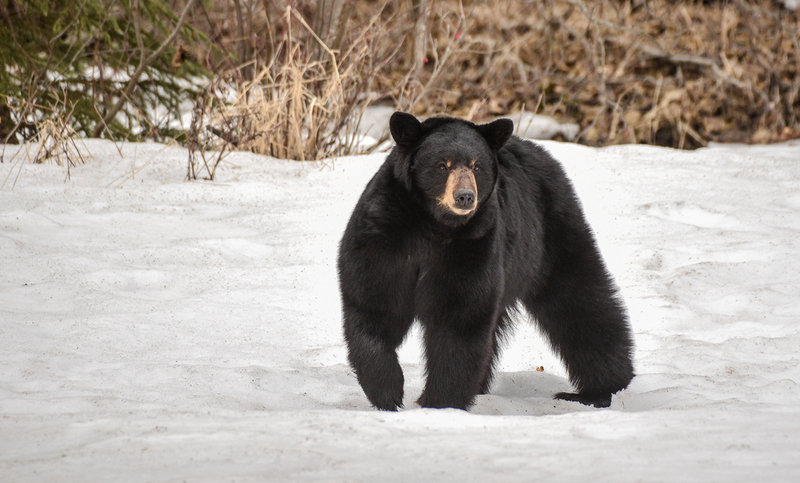 Seeing wildlife you wouldn’t normally find in your hometown is one of the many highlights of a trip to Summit County. Treating these animals with caution and respect will go a long way towards a memorable vacation!